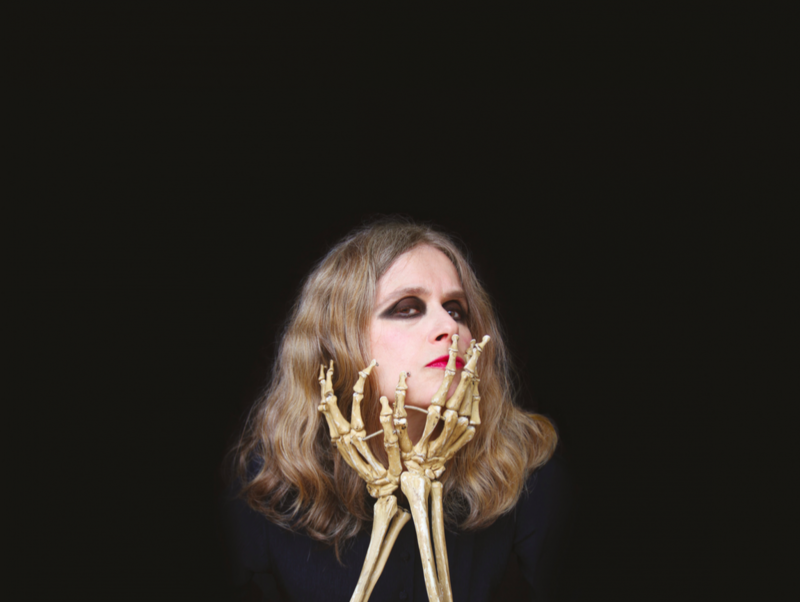 The music of Argentinian-born Juana Molina would not be out of place in a Greenwich Village bar with Anohni, Devandra Banhart, and Coco Rosie in attendance. Should we call her style folktronica? Oddtronica? No matter what it’s called, I’ve listened to her latest album, Halo, dozens of times since its release a few weeks ago. It has filled my ears and is tangled up in my cochlear nerve. Her music has provided me a strange place to fall ̶ a place as much like the moment in the morning when you don’t want to get out of bed because it’s so comfortable as it is like standing in a cold shower, uncomfortable yet strangely pleasant. Juana first became famous across Latin America as an impersonator in the early 1990s. When she released her first album in 1996, people were so surprised that she had turned to music that they seemed to have forgotten that her father is famous Tango singer Horacio Molina. Juana’s musical influences stretch beyond tango, mainly thanks to her mother, an actress and an architect who owned a simply amazing record collection stretching from classical music to jazz and pop. Juana’s music centers on her haunting voice, guitar ̶ which she processes through various loops ̶ and synthesizer. In her early compositions, she experimented with her voice and repetitive guitar patterns. With Halo, she has utterly perfected the use of slightly off-kilter rhythms playing against her vocal lines, while also treating us to strings and percussions. I think this is where I should confess that I don’t speak or understand Spanish! But, for some reason, this has never bothered me when it comes to Juana Molina’s music. Moreover, I feel that Juana doesn’t care either. On Halo she experiments with songs without lyrics. “In the Lassa”, “A00 B01”, and “Andó” are such songs and she processes her voice like she does her rhythms, treating the sonic nature of the voice as just another instrument. That said, not understanding the lyrics does mean that I miss out on part of the conceptual nature of the album. Like the famous myth about the “luz mala”, an evil light that is believed to be an ill-omen that can point to a buried treasure, Halo’s storyline and music tells a tale. It’s almost as if the album IS the luz mala, dangerous to listen to yet hiding a treasure that only the brave can uncover.